This year there was, for the first time, a 360/VR films award category at Cannes. 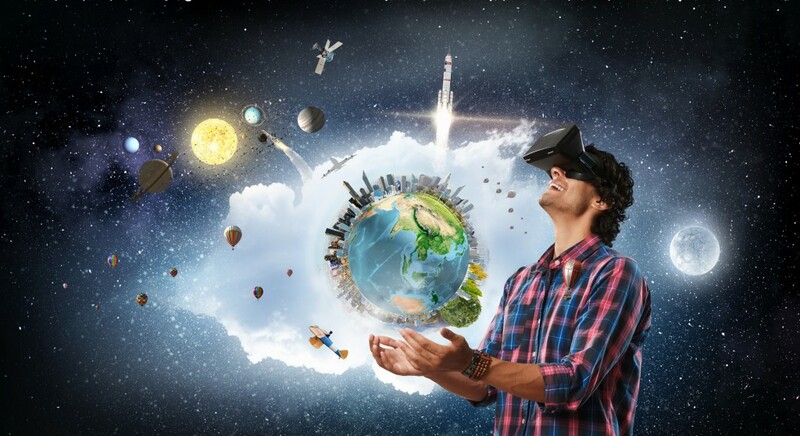 It was conclusive proof – if any were needed – of the growing importance of virtual reality to our industry. Even traditional media is taking advantage of the new technology to engage readers. The New York Times won Entertainment Grand Prix thanks to its VR project “The Displaced” which shows the refugee crisis through the eyes of children – a campaign with a great message that provoked a mix of emotions.